“GETTING A WALLET is not quite a bar mitzvah, but it’s a rite of passage,” said Sid Mashburn, designer and CEO of his eponymous Atlanta- and Houston-based men’s shop. 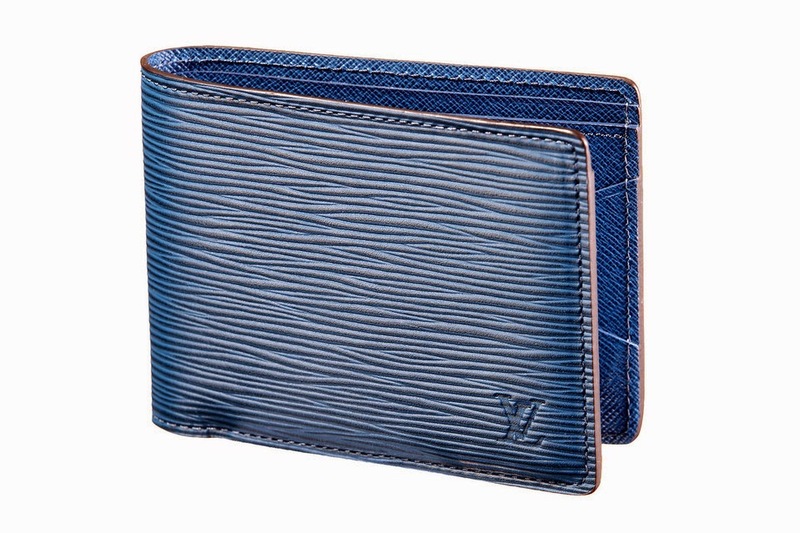 But while guys tend to remember their first wallets—sporty nylon billfolds in camouflage or a favorite team’s colors—later in life, the quotidian accessory can be taken for granted. Meanwhile, loved ones often view the accessory as a safely bland gift in the vein of ties or belts. 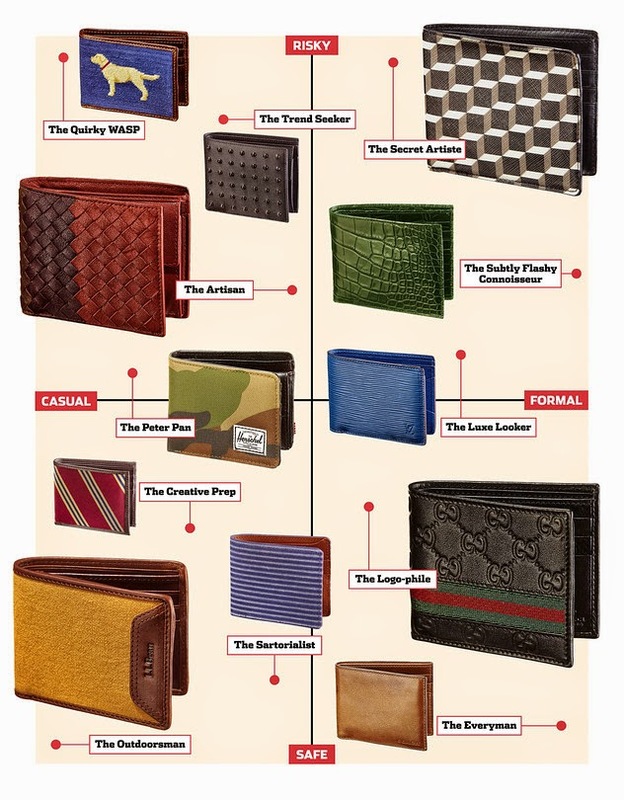 Wallets, however, are quite nuanced—evoking everything from nostalgia to status and projecting glimpses of their owner’s personality each time they’re pulled out. The current landscape is vast: A boom in small leather men’s accessories has introduced styles from card cases to diminutive envelopes. Still, the billfold remains the most fundamental thanks to its versatility: slots for cards, a pocket for bills and often one for change. 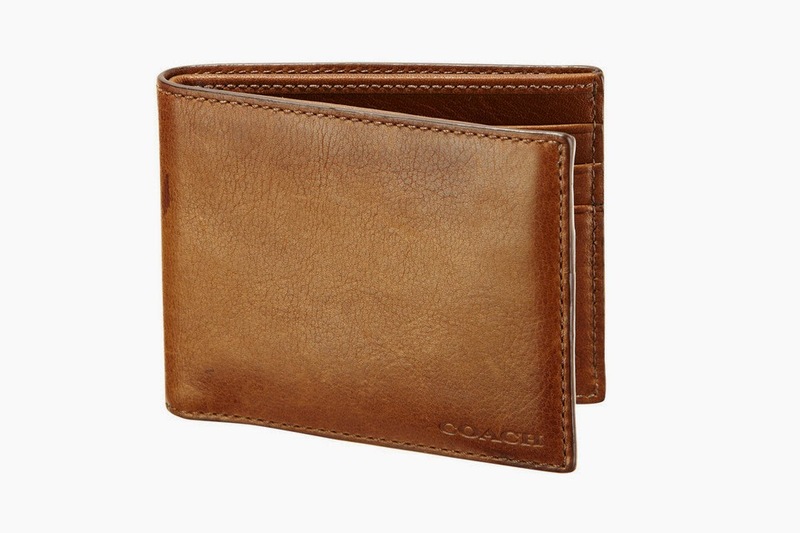 Though classic, the billfold needn’t be boring. Bright colors and unexpected materials abound. “We’re seeing textured grains, exotic skins and even a great needlepoint collection,” said Glen Hoff, director of men’s design at Brooks Brothers. The trick is staying true to personal taste and lifestyle demands. 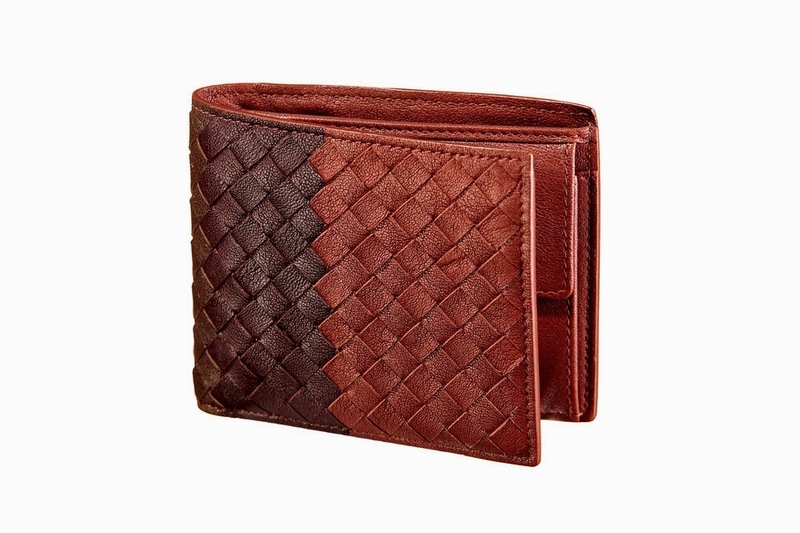 Risk-takers might embrace patterned leather, while guys who play it safer might see a forest green billfold as enough of a digression from basic brown. When giving a wallet as a gift, Mr. Unis recommends going the extra mile and monogramming it, even discreetly on the inside. Of course, that requires confidence in your assessment of the giftee’s style since it means no returns. We’ve created this matrix of wallet options from casual to formal and safe to risky to help you choose correctly—for yourself or someone else.